"I found that this site has everything for my childrens, for my elder daughter to prepare for Entrance, my younger one to study his 9th class lesson, and for me to understand cooking - My favorite interest"
"when ever I come to Kerala,I simply grab all Manorama Learning CDs, and they are biggest help for my Kids to develop interest to study well, dependable and educative resources. Well designed instructional tools." 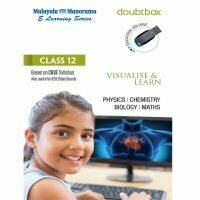 I found this site very useful with a lot of educational items available online for the students especially of CBSE syllabus. 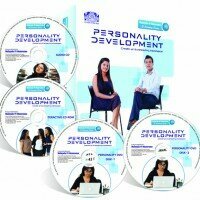 I suggest all the parents and well wishers of the students to purchase the educational CDs online.. 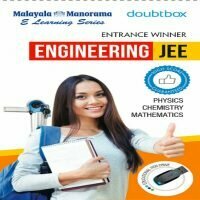 I am student of 9th standard under CBSE syllabus. I was facing lack of interest while pursuing with studies especially the science subjects. My dad gifted me etutor CDs last birthday and my life changed. Thank you dad and thank you etutor..